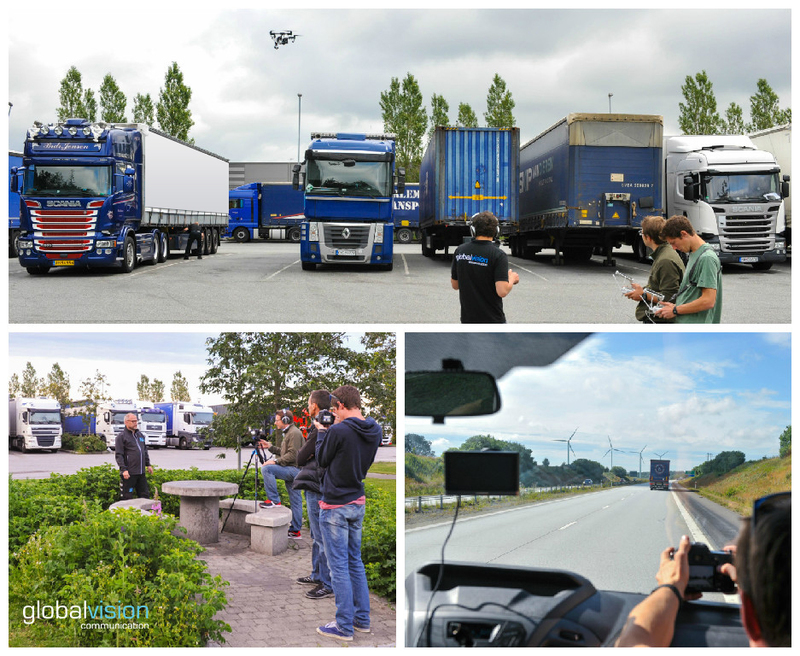 The International Road Transport Union (IRU), hired our fliming crew from Switzerland to realize a 10 minutes movie and several short films dedicated to drivers training. For four days globalvision‘s team followed a driver on the roads from Denmark, to Sweden and Norway. Different kinds of footages were realized: aerial images shot with a professional drone, driver’s interviews, videos taken with a DJI Ronin (3-axes gimbal). IRU is an organization created in Geneva in 1948 and its mission is to facilitate road transport worldwide and ensure its sustainable development. For more information about our capacities, simply contact us.